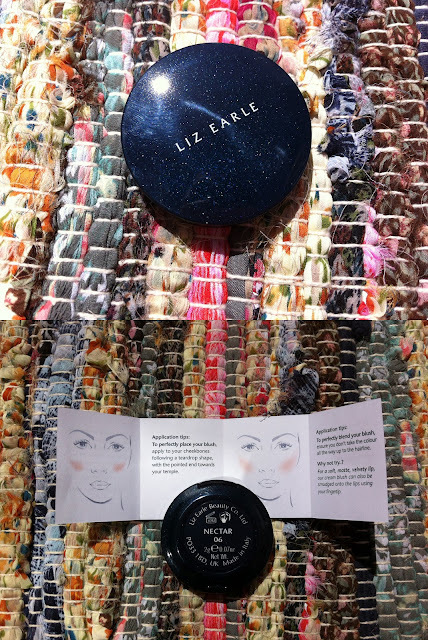 I'm so excited to blog about the new Liz Earle Makeup Collection, after Skin Tint was launched last year and the thought of more products launching on the horizon I had high hopes and expectations. 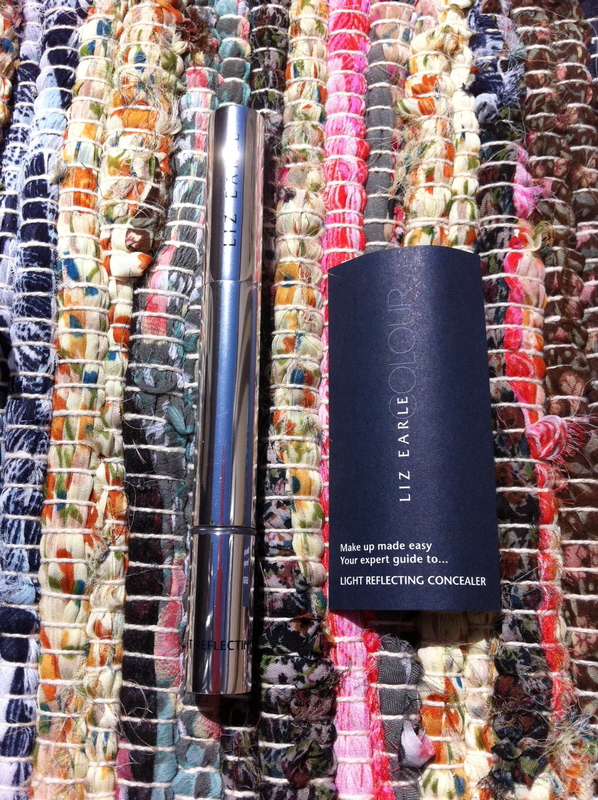 I can safely say YES Liz Earle got it right. I've been reaching for both of these products and have been very impressed with the staying power of the cream blush. Besides Illamasqua cream blushes I think the Liz Earle cream blush has better staying power than the Topshop cream blushes. 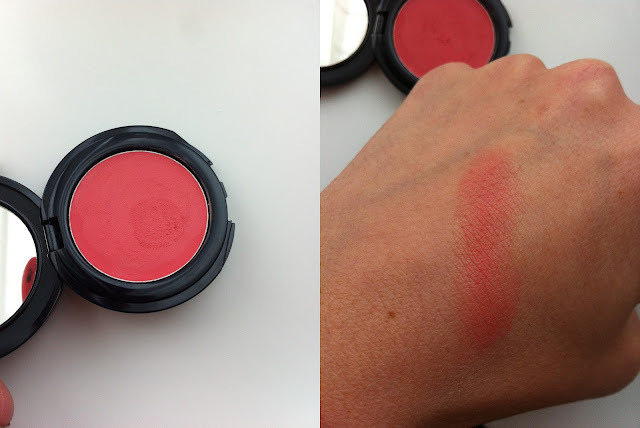 I'm a fan of cream blushes so when I had the chance to try the new cream blush I jumped at the chance, who wouldn't? The texture is lovely and perfect, I have the shade Nectar which is a beautiful vibrant rose-pink. This gives your cheeks and complexion an instant flush of colour, even if you're not feeling your best this will hide that, believe me! I love this shade on the lips also, I haven't tried it yet on the brow bone as suggested in the leaflet. The only thing which I was a little disappointed at was the size of the product and the cost. You're only getting 2g of product, whether or not that's because it's so long lasting rather than other cream blushes I don't know. I took a few different photos to try and get the best possible shot showing you this shade and indoors by the window was my best option. There's another six shades to pick from, I love the look of all the other shades except for Raspberry which I know will not be suitable for my skin tone but would look stunning on darker skins. I'm a huge concealer junkie so knew this would be put to good use, I have the lightest shade- fair and to be honest it's fine. I was a little worried it might have been too light for me but it copes quite well with my dark circles. I read the leaflet and followed the guidelines, I've even been using this on my brow bone and my cupids bow. This is such a versatile product, I know it's nothing revolutionary and you're all probably thinking yeah another retracting concealer wand *yawn* but in all honesty it's good and it works, give it a chance. There's going to be more products launching later this Autumn to finish off the complete makeup collection. I love the swatch card, this will come in so handy! Plus I like the names of the products, I much prefer a name on a product rather than a number. You can view the new colour collection online www.uk.lizearle.com they've really put a lot of thought and hard work behind the makeup collection and launch for the products, you can see each product in action used by Make-Up artist Jane Bradley online. I think this is a great tool which you can keep referring back to for tips pointers. If you're a fan of the famous Cleanse & Polish you wont want to miss out on a great offer starting next Wednesday 23rd May. Liz Earle are going to be selling their award winning beauty icon-Cleanse & Polish (100ml) at the original launch price of £9.50 instead of £14.25, saving your purse £4.75. This offer is only on till Friday 25th May so be quick and stock up! Plus you get 2 free muslin cloths. So what do you think of the new Liz Earle Colour Collection?